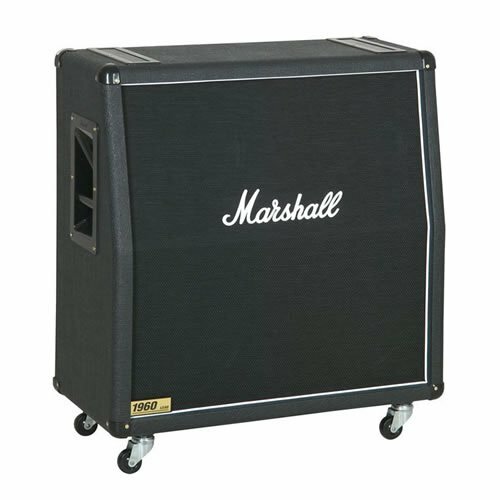 Nothing personifies the image of rock 'n' roll more completely than a wall of Marshall stacks. Though often imitated, nothing compares to the original. The 1960A is the angled version that features 4 G12T-75 speakers and is the perfect addition to your stage or recording rig! It's ideal for players who appreciate clarity and quality.